Our New Ultimate Festival Hair Service Launches! Are you heading off to your favourite festival this Summer, but dreading the thought of having to tackle styling your hair without showers/ your hairdryer/ beloved tongs? 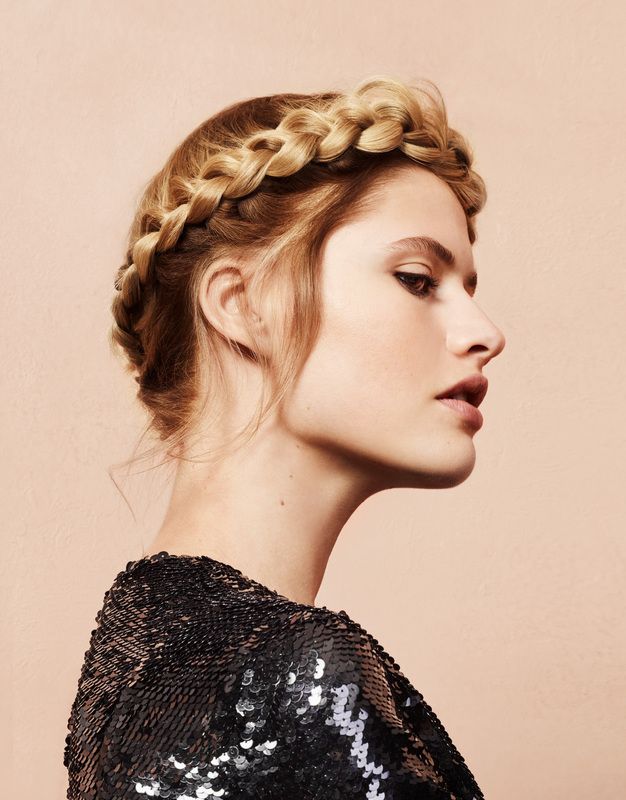 Don’t fear, as our new Ultimate Festival Hair service has come to the rescue! We’ve launched a brand new appointment here in the salon specifically for the Summer months, designed to get your hair feeling fresh, looking fantastic and perfectly preened to go the distance whilst you enjoy a few nights under the stars. Deep Hair Cleanse –Our stylists will give your hair a thorough cleanse, using a multi-wash technique with professional Kérastase shampoo and conditioner products to ensure your locks and scalp are thoroughly clean ready for a few festival days without a wash. Deep Conditioning Treatment– Once cleansed, our Ultimate Festival Hair service includes a nourishing Kérastase Fusio-Dose treatment; a super-concentrated moisture injection tailored to your hair type, ensuring your locks look and feel ultra-nourished and ready to cope with whatever the festival throws their way. Professional Blowdry and Style– An expert member of our styling team will then work with you to create the festival hair of your dreams. Whether it be a long-lasting up-do designed to stand the test of time, or a quirky braid with plenty of added hair glitter to complement your festi-wear, your chosen style will mean you needn’t have to worry about your hair looking picture-perfect throughout the festival. Professional Dry Shampoo– To ensure a lack of hair washing facilities doesn’t affect your style during the festival, our Ultimate Festival Hair Service also includes a full-size professional Kérastase dry shampoo to take home with you, enabling you to keep your locks looking fresh no matter how long you’re camping for. So, if you’re venturing tent-side this Summer, make hair the least of your worries and book an appointment for our Ultimate Festival Hair service by calling the Front of House team on 01242 530598!